Adopt a PetPlease consider offering a loving forever home to one of the pets in our care VolunteerWe depend on our volunteers to continue our work effectively for animal welfare in our area. 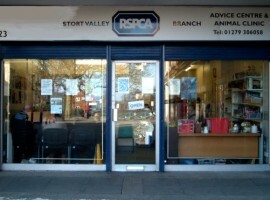 Our branch needs volunteers to help run it and to help raise funds. DonateOur branch runs entirely on donations of money from the general public. We always have around 30 cats in foster – We need help to feed them all! Our online shop is a great place to buy presents and to stock up with pet products, including our own range of pet food.